Fully benefit from the new, modern SharePoint experience. 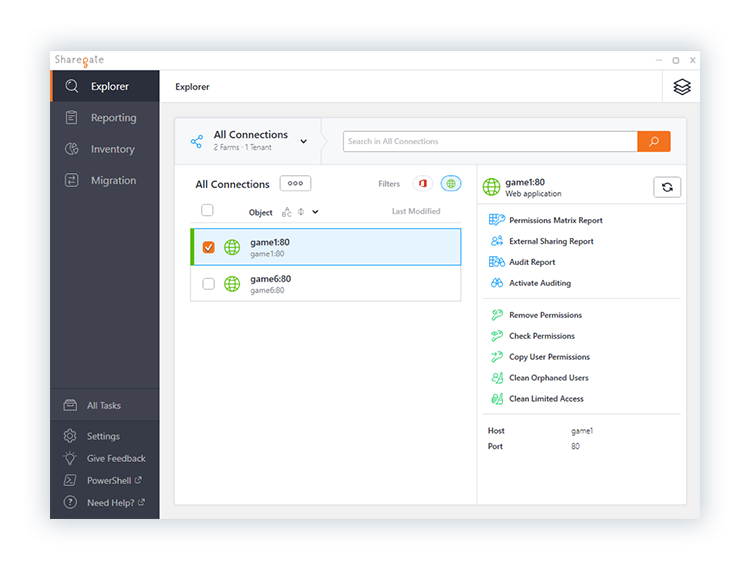 Web Applications are back to full visibility in the Explorer. Improved Search experience in the Explorer. It hasn’t been too long that SharePoint has announced their new experience for users – one that modernizes the look of pages in your online environments. This really takes your sites to the next level, allowing you to put in rich multimedia content and eliminating the age-old issue of your sites looking great on a computer screen but less readable on your phone. Now, Sharegate is happy to encourage this great new functionality by allowing you to take full advantage of the new, modern experience. When performing a Copy Structure in Sharegate from any source to a SharePoint Online or Office 365 destination, you will see a new section in Advanced Copy called List Experience. You can select whether you want to keep the default or set to the new experience. We support migrating the most popular web parts (Embeded, Bing Map, Document Library or List, Events, News, Quick Chart, Site Activity, and we are adding more as we go) associated to the new experience, so you can feel confident the look and functionality of your site will be fully maintained. Reading this after already running your migration and thinking “Well, I could have used this before!”? No fear, we’ve got you covered! Go into Explorer, connect to your SharePoint Online or Office 365 environment, and select your list or library. The option to switch to the new experience will be in the Quick Actions panel. I know what you are thinking now, “But I have a ton of lists or libraries!”. They’re baaack... What? Web Applications of course! To be fair, they were never gone – they just lost visibility in the Explorer for a while. As a brief explanation to our newer users, web applications (the IIS web sites that SharePoint must first create before you can create a Site Collection) were visible in our Explorer pre-7.0. Thanks to feedback from all our awesome Sharegaters, we discovered they were sorely missed, and we are more than happy to bring them back in this release. Now, when you connect, you’ll see your Web Application with an easy to spot globe icon, and you can apply changes right in the app itself, or navigate down to your site collections. The search function in the Explorer is now better than ever. 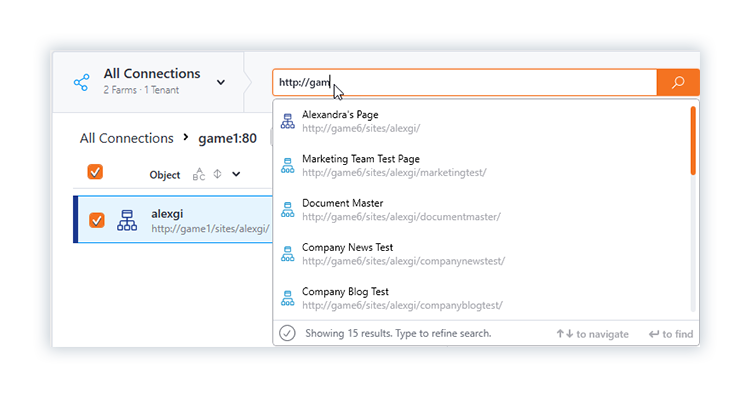 Sharegate 7.1 fully supports search by URL. No need to know your entire site name, because even a partial URL will bring up results. Try it out for yourself! 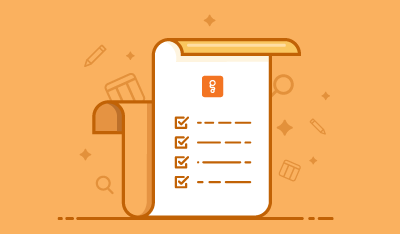 Feel free to check out our complete list of feature additions and bug fixes for Sharegate 7.1 on our Release Notes page. We know we say this every release, but it’s because we really don’t want you to forget – we love feedback! Please use the in-app menu option to leave us your suggestions or comments about Sharegate. Each message is read and considered – and in the cases of great suggestions like bringing back Web Applications, you get to see the changes you suggested in our future releases! The SharePoint modern experience is here to stay!